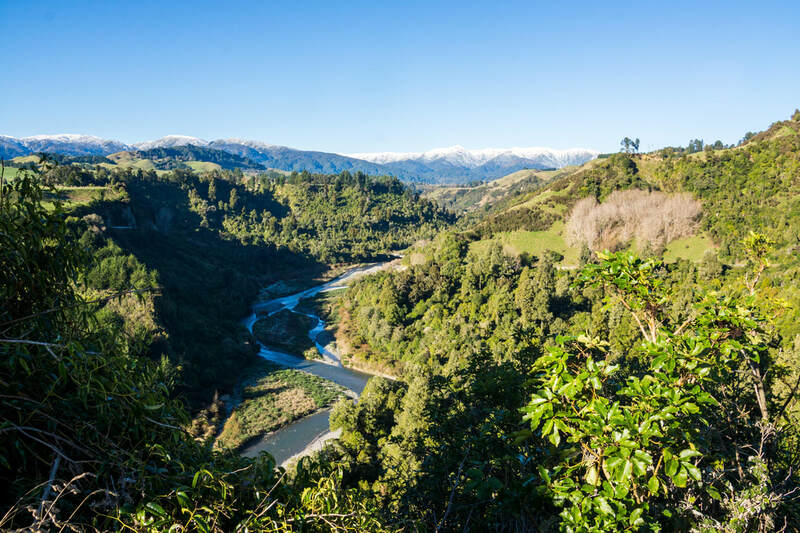 "The Iron Gates Experience" is a beautiful, tranquil scenic area in northern Manawatu. 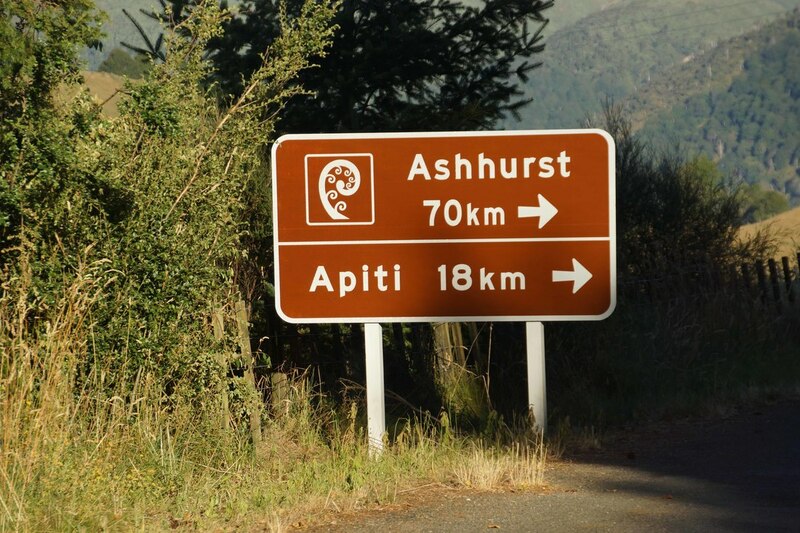 ​The rural villages of Rangiwahia and Apiti & their surrounding districts share their stunning scenery including farmland, sweeping white papa cliffs, deep gorges, ancient native bush and wetlands. These can be enjoyed whether you are driving, cycling, walking or riding. It is more than just a touring route. It is an area where you can get to know the local people and enjoy their warm country hospitality and creativity. 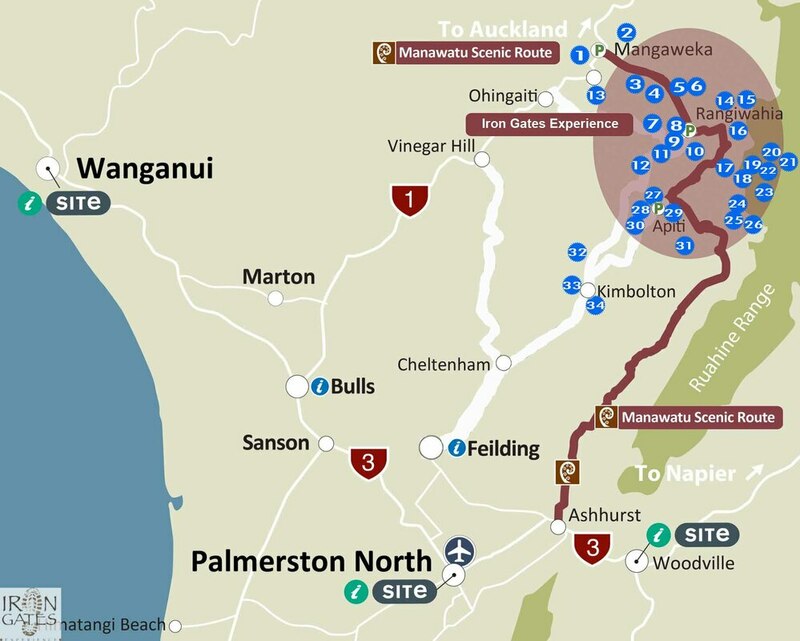 Please fill your petrol tanks before you visit the area, Palmerston North, Feilding, Ashhurst and Taihape are your closest petrol stations. Kimbolton now have a self-service fuel stop. This is situated on the south side of Kimbolton in the 50 km area and just south of the public toilets. What is available around the Iron Gates Experience? The map below shows where these places are situated. Click on photo for Driving Times & Distances.